I am in search of prayers and scriptures. 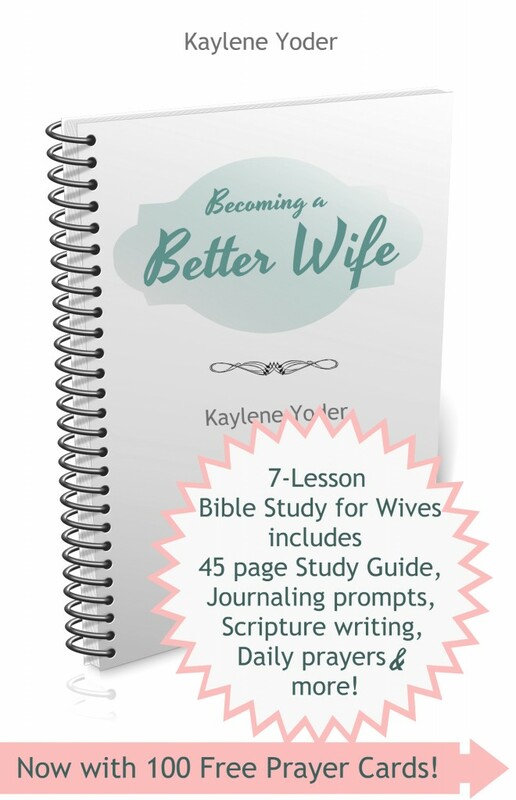 I desire to be with my husband so I am in search for wisdom and encouragements. 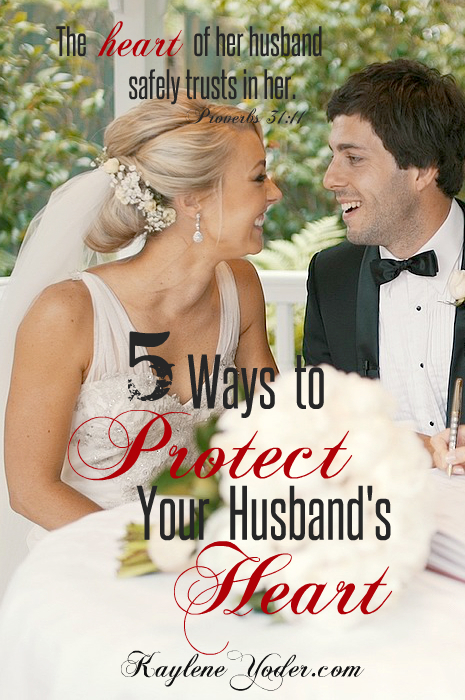 My husband and I are separated right now and I am believing in GOD to restore our mariage. Juanico, I’m thrilled that you are here! 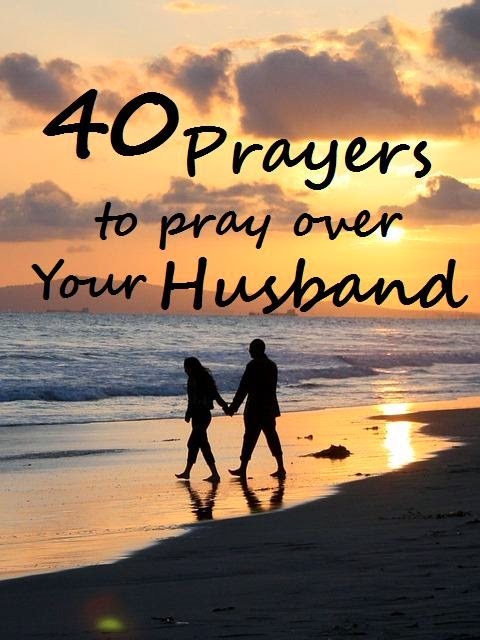 I have a few resources for praying over your marriage.